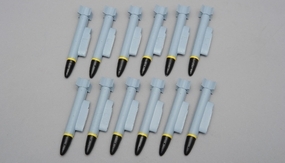 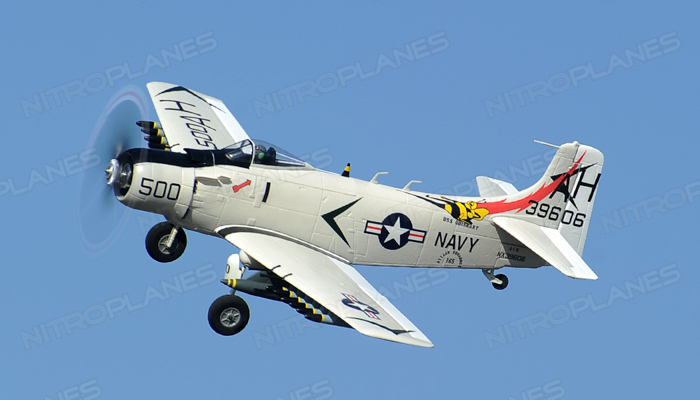 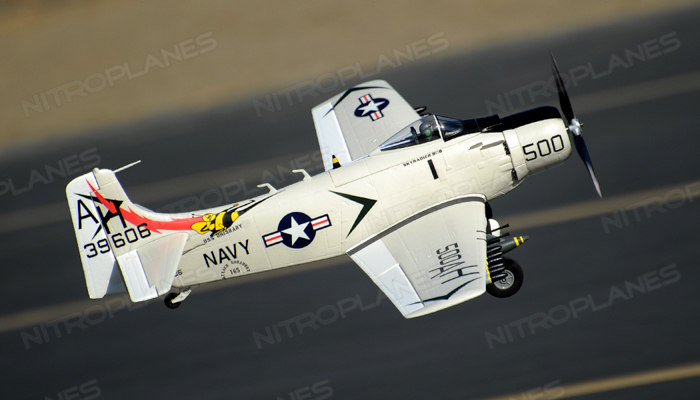 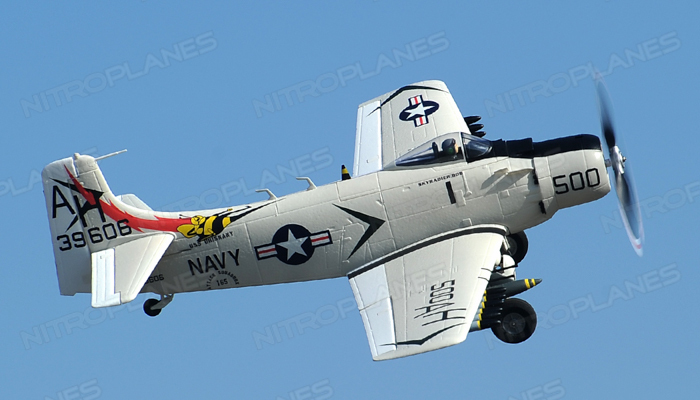 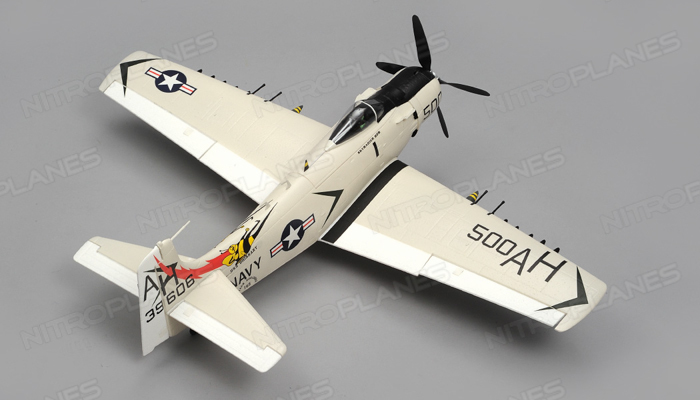 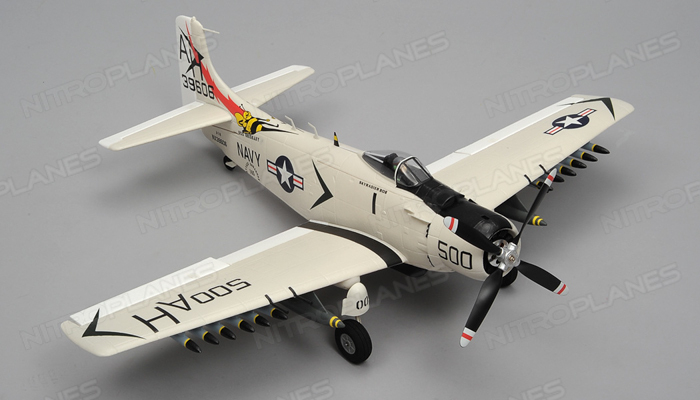 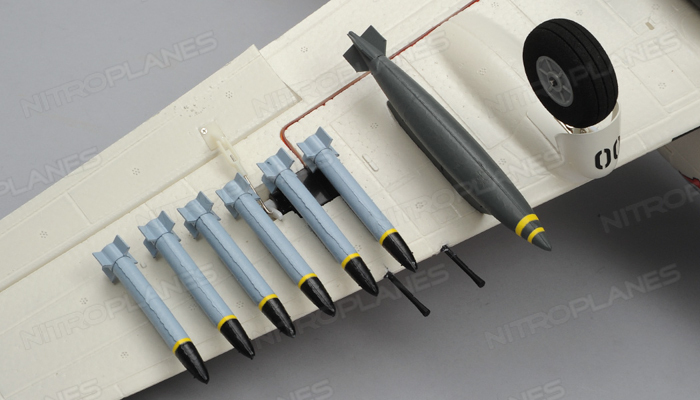 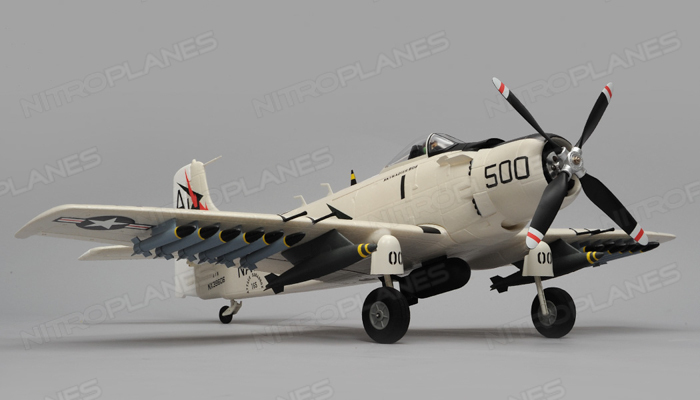 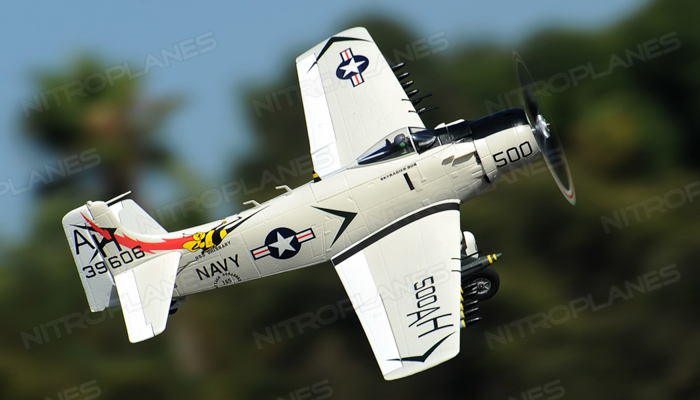 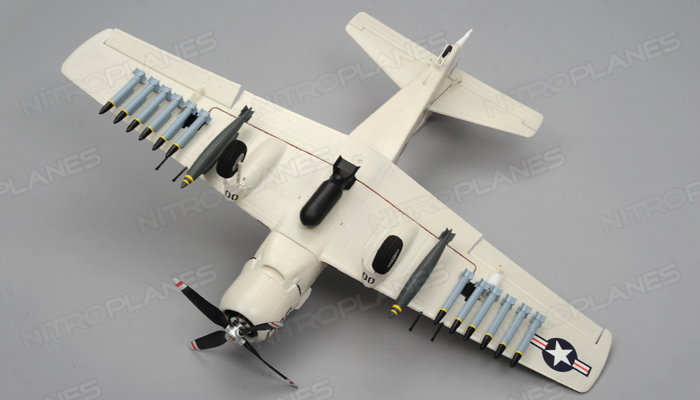 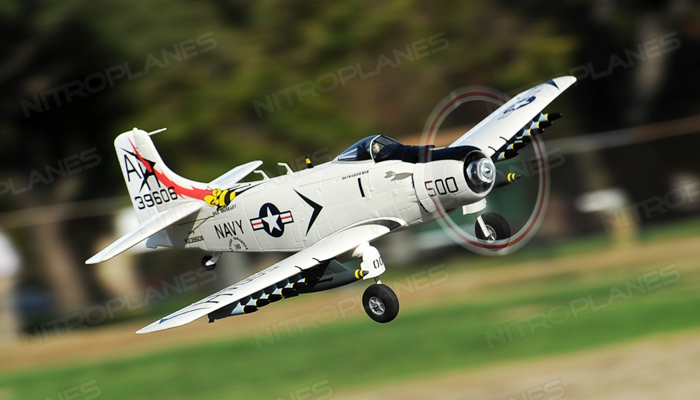 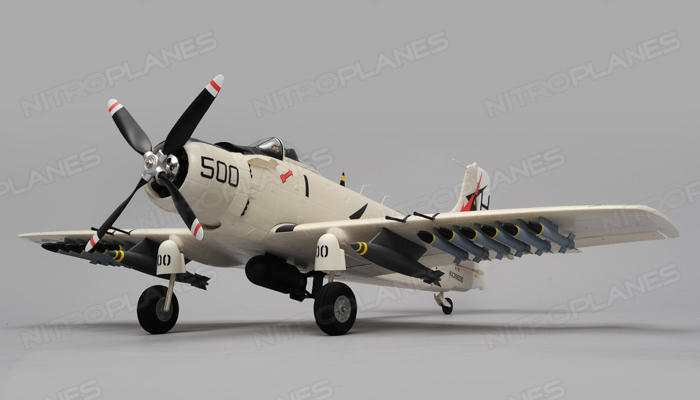 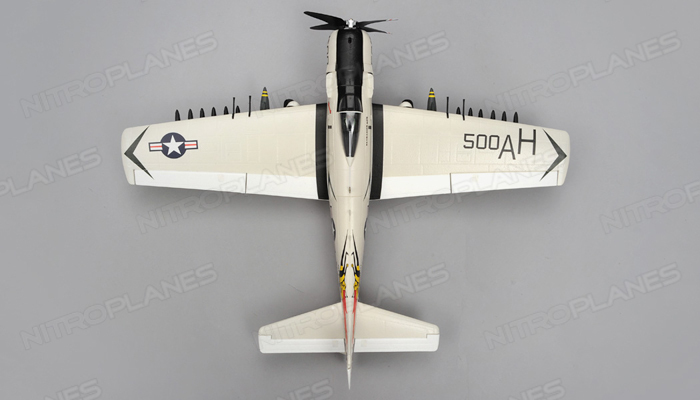 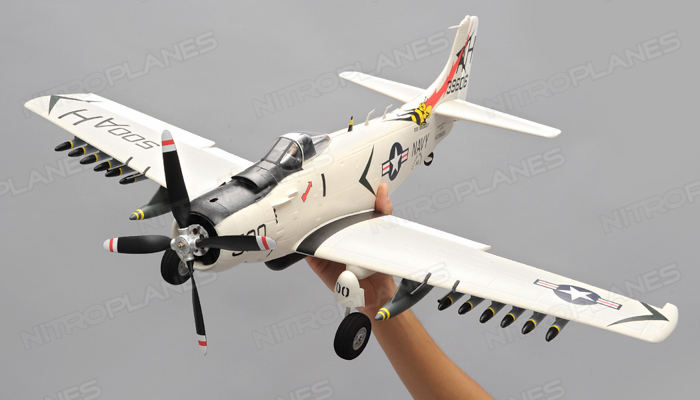 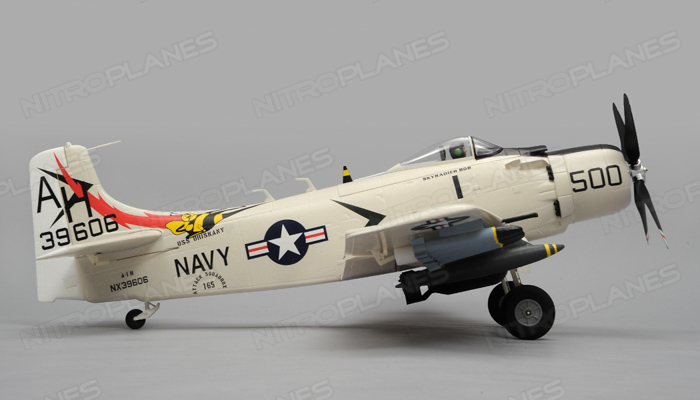 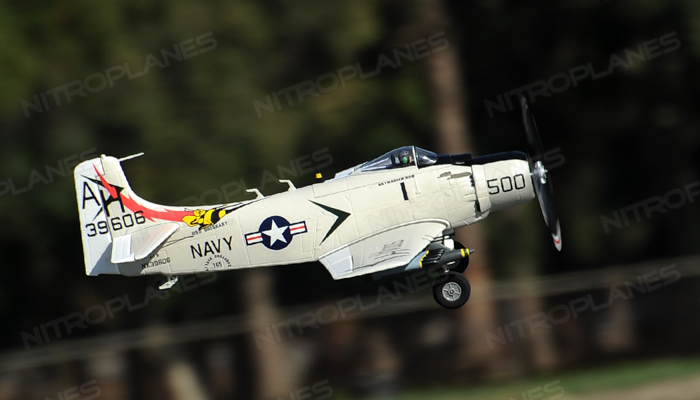 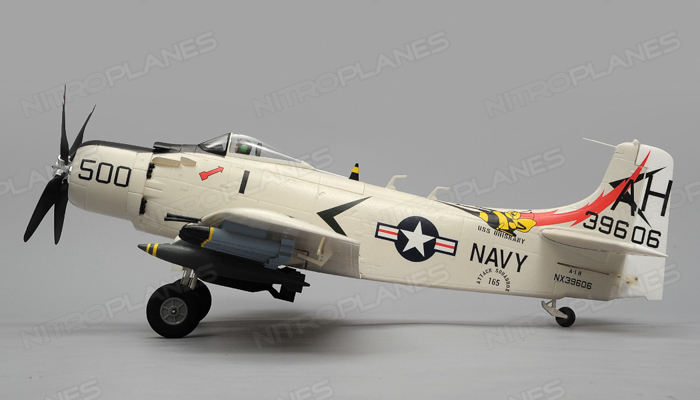 Airfield is proud to introduce another model to its long line of historical planes, the Airfield A-1 Skyraider. 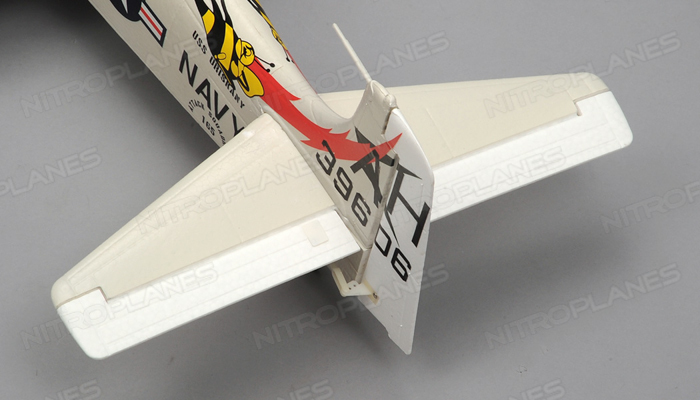 Carefully constructed with EPO foam, the plane embodies a scale look in a compact, light-weight and agile 800mm sized airframe package. 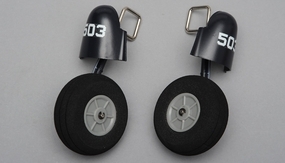 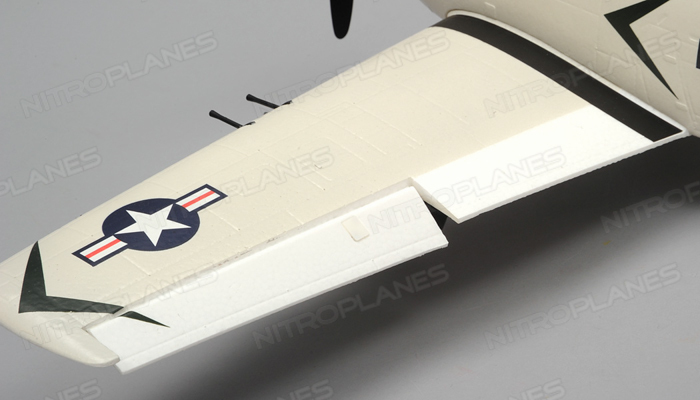 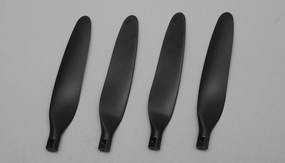 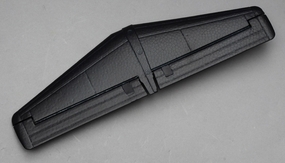 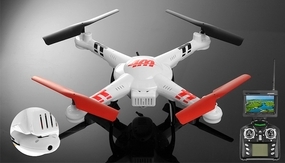 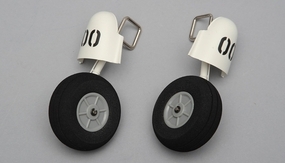 Combined with an EPO foam mold construction, the plane is a joy to fly. 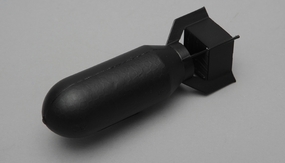 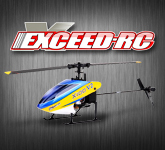 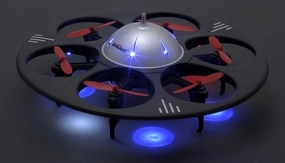 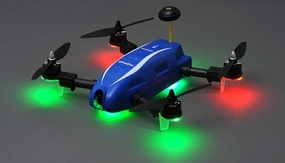 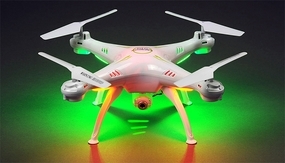 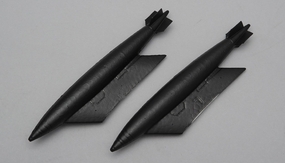 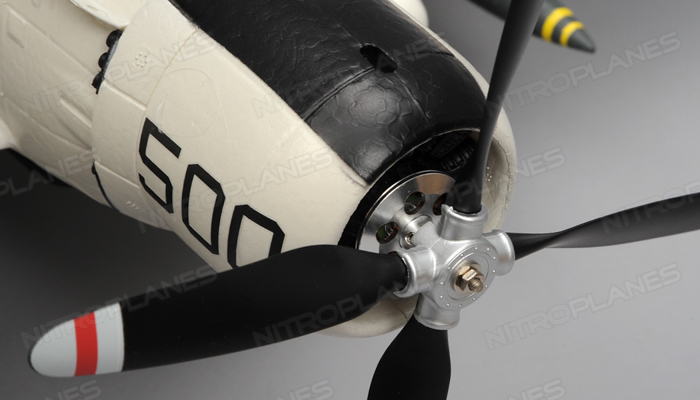 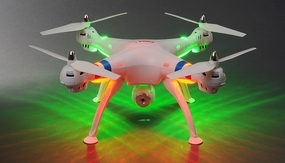 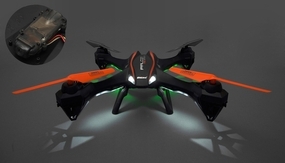 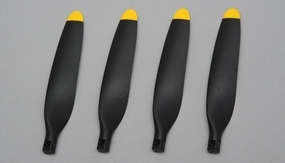 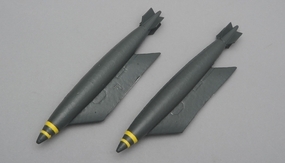 This model features a high power 820Kv Out-Runner brushless motor throwing a scale inspired four bladed propeller. 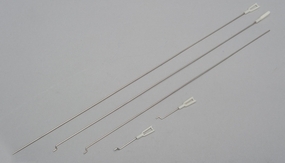 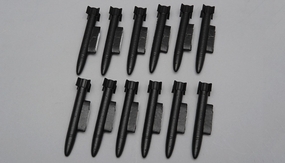 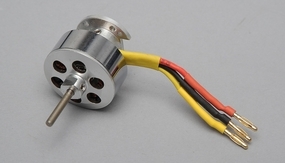 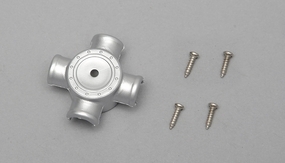 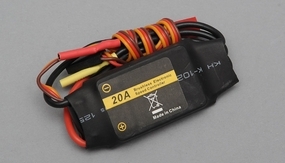 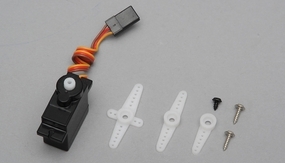 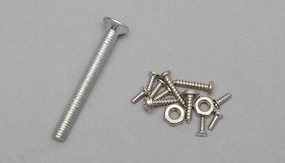 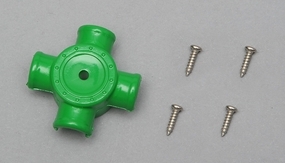 Four 9 gram servos are pre-installed from the factory and provide precise movement of surface controls. 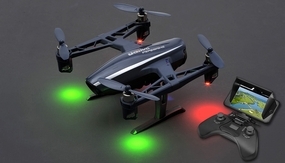 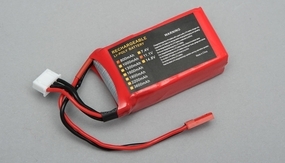 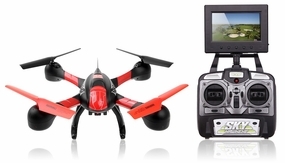 The model is equipped with a 20Amp brushless electronic speed controller supported by a 11.1v 1300mah lithium polymer battery. 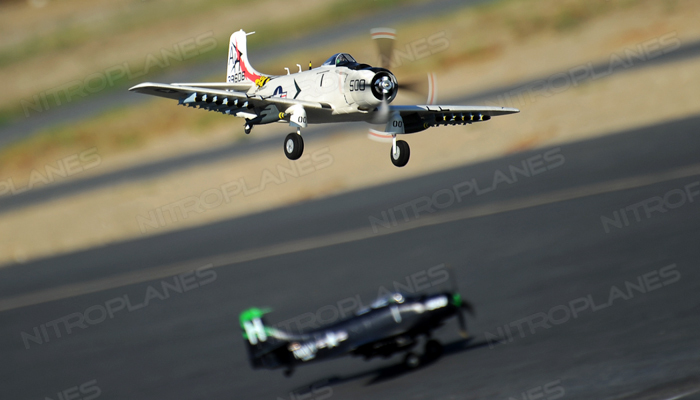 This power combo delivers excitement from this old fighter aircraft. 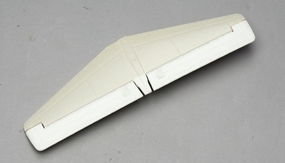 This model is almost ready to fly with electronics installed. 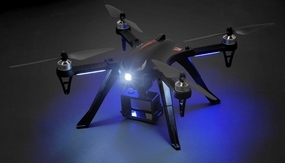 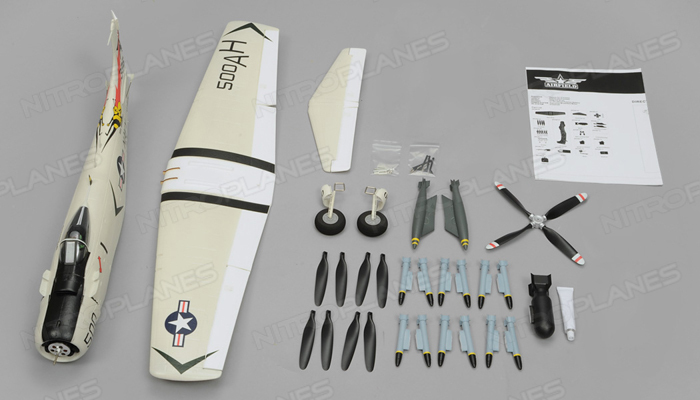 The almost ready to fly version is best pilots that don't want to hassle with finding servos, motors, and esc, and have a radio system of their own ready to install into the plane. 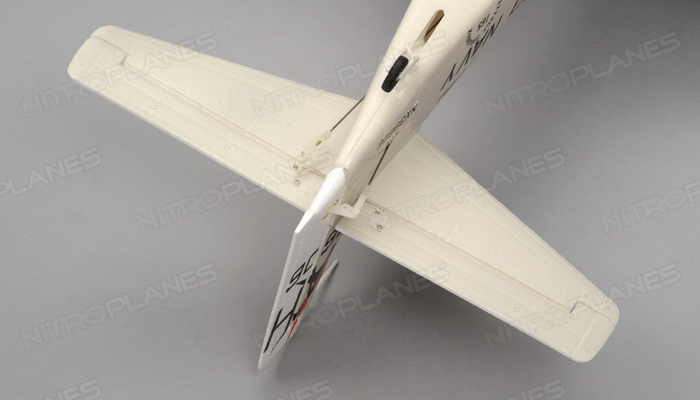 All you need to do to build the plane is install the radio and setup the control surfaces and it is ready for flight. 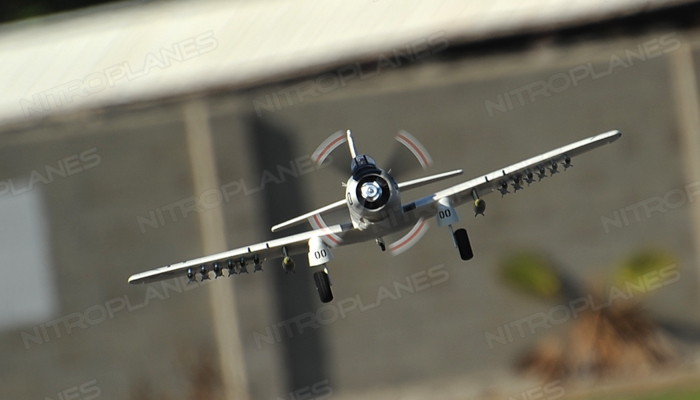 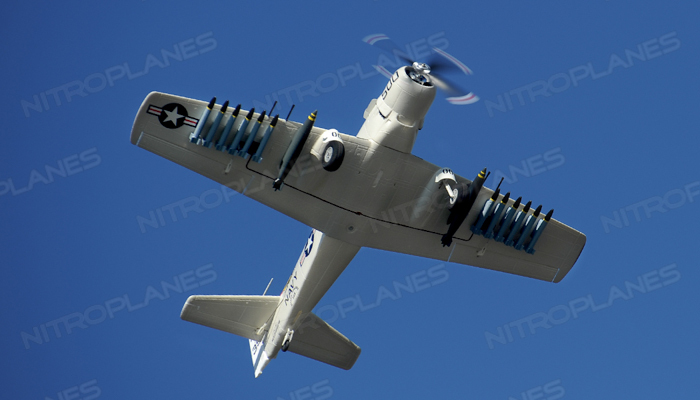 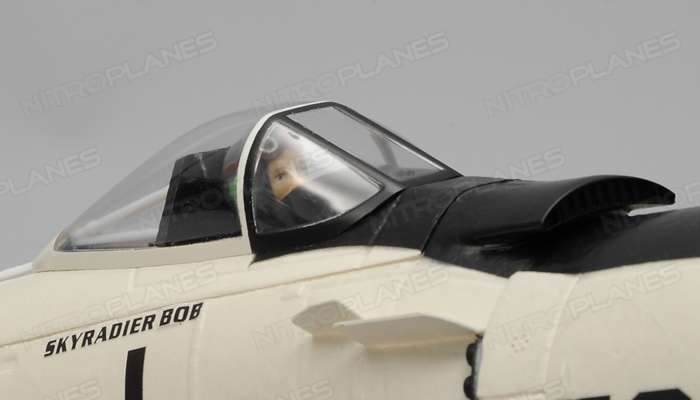 Take to the skies with the fastest and meanest Skyraider aircraft! 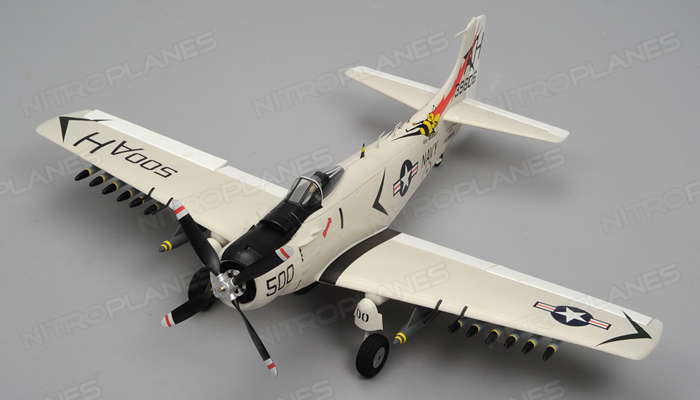 Only from Airfield.